This article is only available in Afrikaans. Please change your country settings to Suid-Afrika and navigate to the news section at the bottom of the home page. 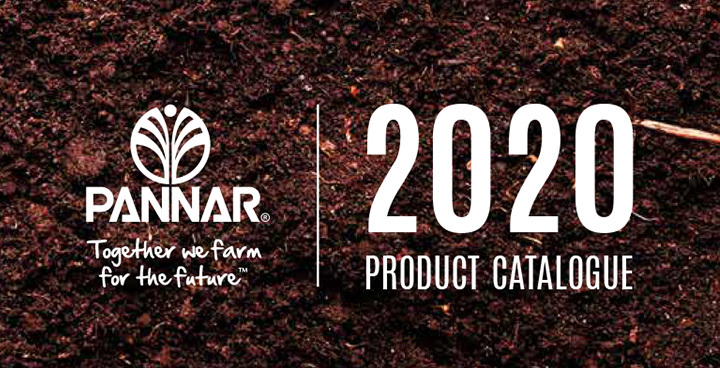 Click here to view our comprehensive 2019 Product Catalogue. 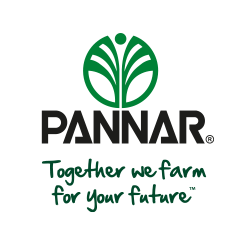 To locate your nearest PANNAR Sales Representative, kindly navigate to our "Contact Us" page. PANNAR Sprout, our mobile App, is available for free download from the Apple App Store and Google Play. We have a variety of handy tools and calculators available for your convenience. We’re on Twitter, YouTube, Facebook, LinkedIn, Instagram and we even have our own blog! YOU ARE INVITED TO THE 2019 PANNAR EXTRAVAGANZA! Sukses met Droëboon verbouing op droëland. Hard work and a top hybrid add up to 20,17t/ ha! YES, I wish to receive product and/or promotional communications. © 2019 PANNAR (Pty) Ltd. All Rights Reserved.